Our submissions guidelines for Ecuador Living Magazine. Feel free to re-post, or share with anyone who may be interested. 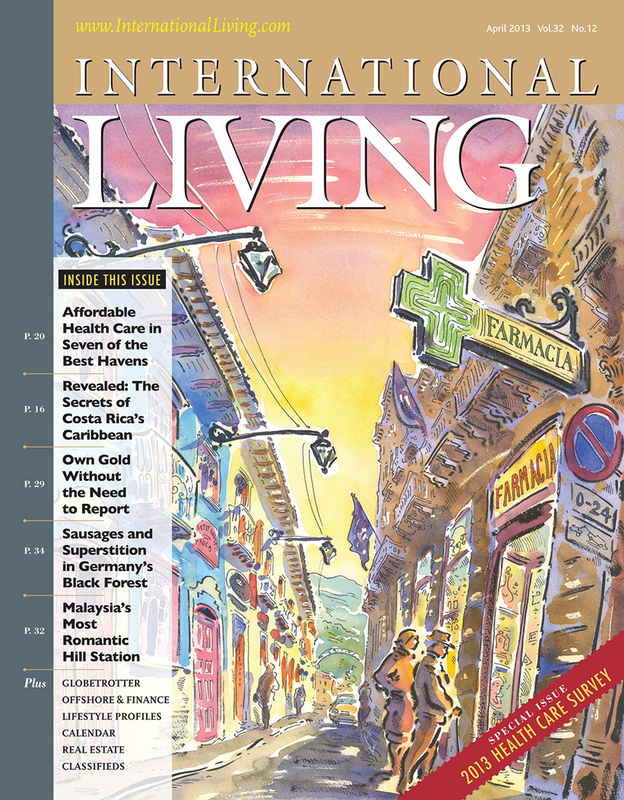 Ecuador Living supports the work of professional bloggers and freelance writers. Some 25 percent of our editorial content for each issue is reserved for emerging writers. All first-time contributors should include resume and all appropriate blog/web links with submissions or pitches. Word counts from 500 to 1,250 words are accepted. Original (not previously published stories) are preferred, however, a previously published blog post, or other story may be submitted for consideration. We do not accept stories previously published in other recognized publications. Photos are encouraged with each submission (3 max), and must be high resolution. Original graphic designs may be submitted for consideration. EL accepts both pitches and completed first drafts. Pitches are encouraged. Acceptance is not a guarantee of publication. 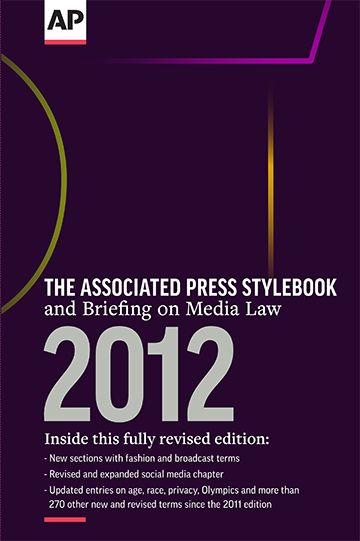 EL follows the guidelines of the Associated Press Stylebook.